more weight. The nose, cheeks and mouth tend to back up the theory! 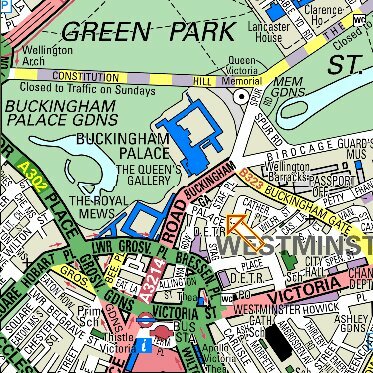 Modern day map of Stafford Place, showing its close proximity to Buckingham Palace.